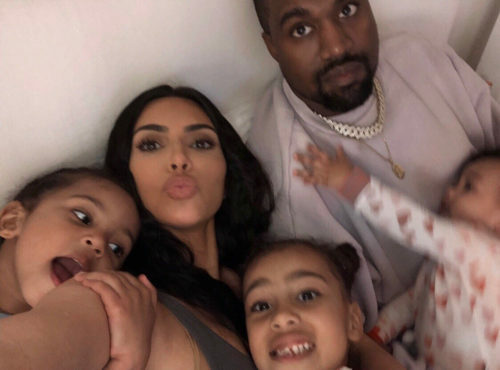 Reality TV star and mother of three, Kim Kardashian has revealed that she’s proud of giving advice to her husband, Kanye West. 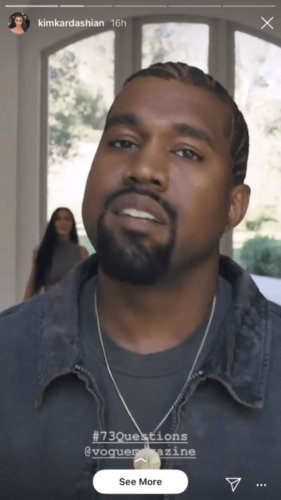 After she was asked what she is most proud of, the star told Vogue’s 73 questions on Thursday, that she’s proud of the financial advice that she’s given her rapper husband. ‘I am proud to say that I have taught him – given him like really good financial advice on saving,’ she explained.